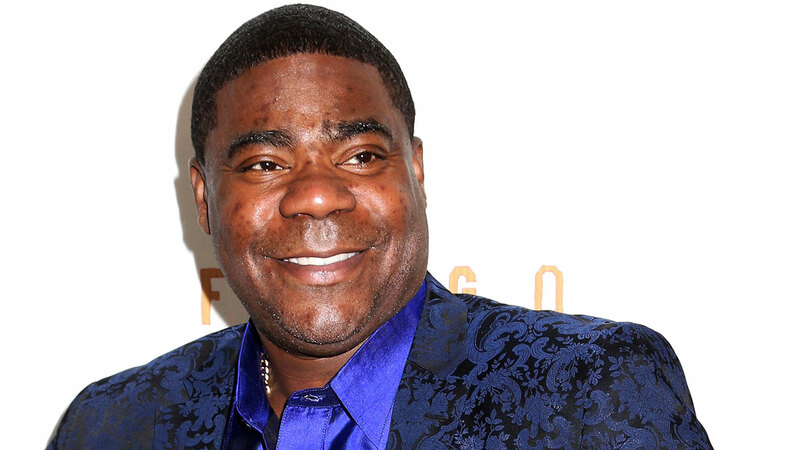 NEW BRUNSWICK, New Jersey (WABC) -- A grand jury in New Jersey has decided to indict the Walmart truck driver who slammed into a limo carrying Tracy Morgan, killing one man and severely injuring the comedian. Kevin Roper is facing these charges: aggravated manslaughter, vehicular homicide and aggravated assault charges. In a court hearing Tuesday, Roper's attorney sought to have charges of vehicular homicide and assault by auto thrown out. The Jonesboro, Georgia, man was driving a Walmart truck in June 2014 when he crashed into Morgan's limo van, killing comedian James McNair and seriously injured Morgan and others. An assistant Middlesex County prosecutor told the judge that a county grand jury would release its findings Wednesday, NJ.com reported. Roper's lawyer, David Glassman, wants the charges dismissed, citing what he said was unfair pretrial publicity generated by Morgan's multimillion-dollar lawsuit against Wal-Mart. Morgan settled with Wal-Mart this summer for an undisclosed amount. Roper wasn't a defendant in that lawsuit, but he filed motions in federal court seeking to have it delayed until after his criminal case was resolved. Those motions were rejected. Glassman told The Associated Press last week that he faulted the Middlesex County prosecutor's office for not stepping in and seeking a stay in the federal lawsuit. A National Transportation Safety Board investigation concluded in August that Roper hadn't slept during the previous 28 hours before the crash, a finding Glassman has disputed. The report concluded Roper failed to slow down immediately before the crash, despite posted warning signs on the New Jersey Turnpike in Cranbury. The board also faulted Morgan and other passengers in the limo van for not wearing seat belts and adjusting headrests, which it said contributed to the severity of their injuries when the limo was struck from behind.